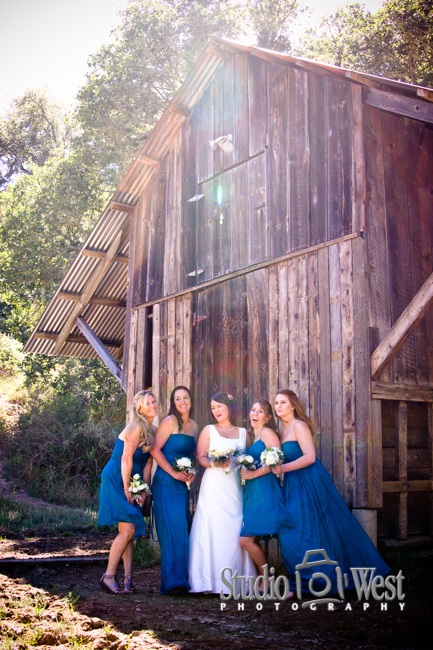 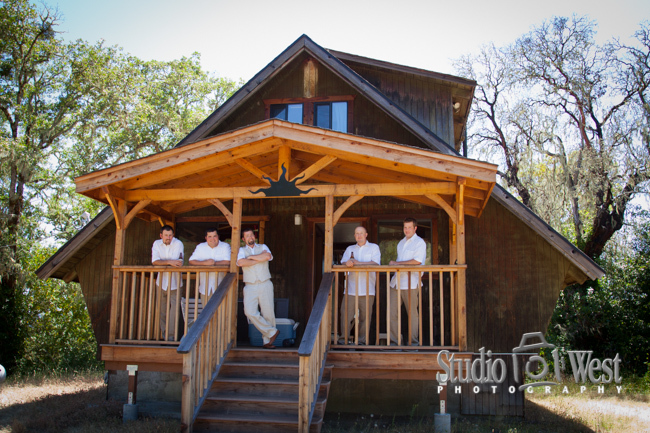 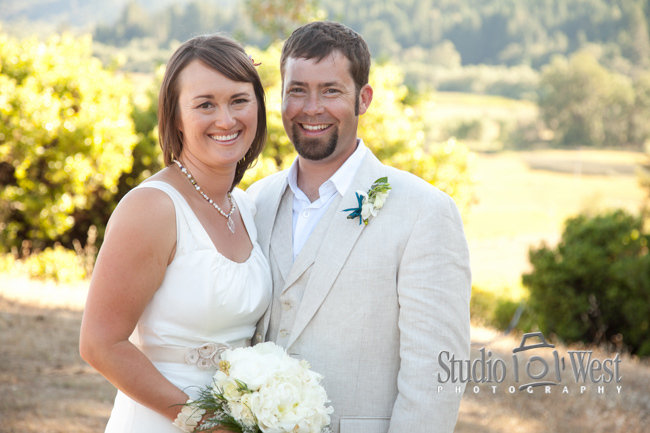 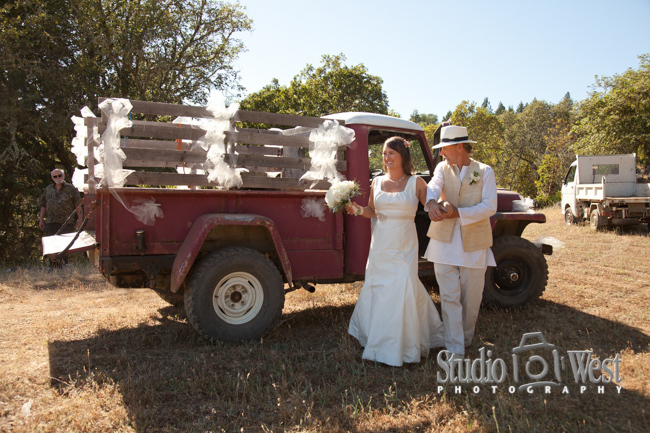 We had a fantastic time shooting Kelly and April's wedding on a ranch in Willits last month. 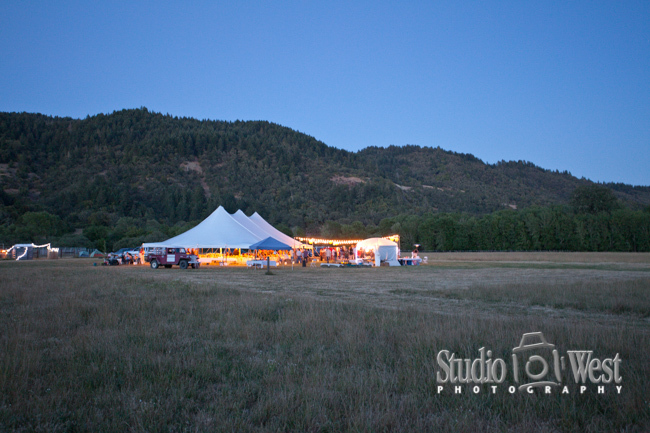 Willits is a small town in Northern California about 3 hours drive North of San Francisco. 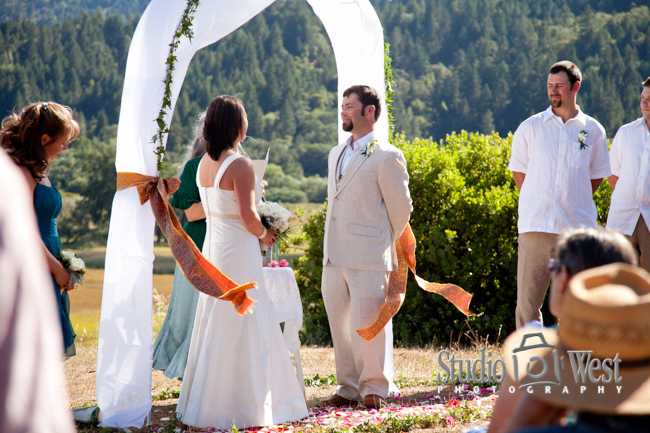 The ceremony was on a hilltop looking over a cattle ranch and the beautiful Willits Valley and the reception was in an open field a short walk from the ceremony site where the party went on until after midnight.